These are WAV-format "albums" of 2 legendary drummers recreating their classic performances in complete, song-length tracks. 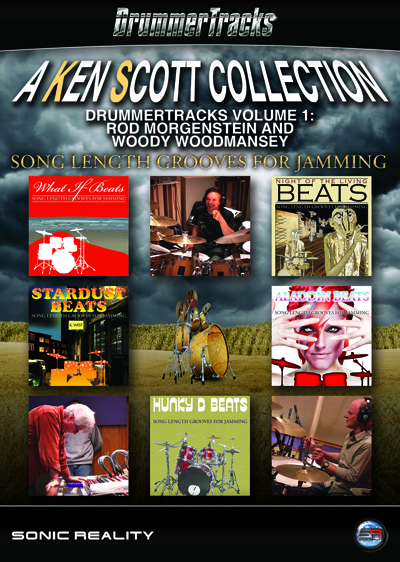 Performed by Rod Morgenstein (Dixie Dregs) and Woody Woodmansey (David Bowie), you can get the authentic feel of a classic David Bowie or Dixie Dregs drum track for YOUR music royalty-free from the actual guys that created those amazing original albums. 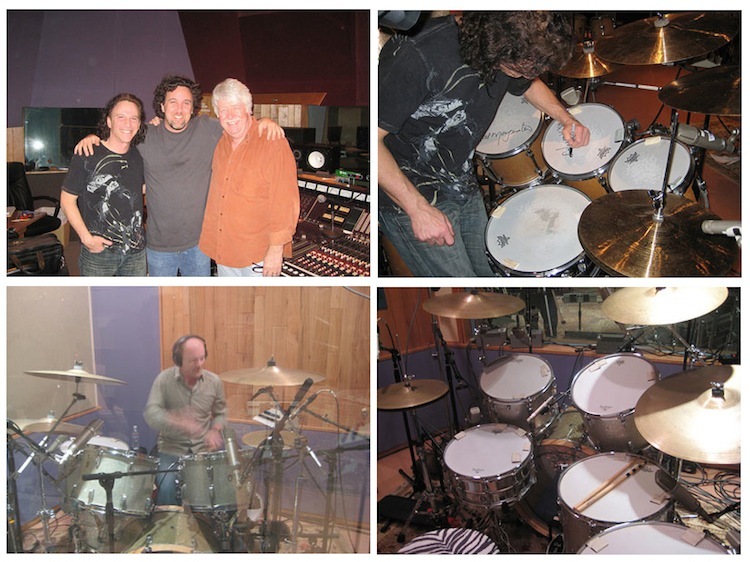 Recorded by renowned engineer / producer, Ken Scott, using the original equipment, studios and gear, EpiK DrumS DrummerTracks are sure to give your productions a sound and vibe that you definitely cannot get anywhere else! PRO WAVE EDITION: 16-bit 44.1 kHz WAV files, Commercial Use License (no production restrictions). Please see the Read Me text file located in download for complete license information.